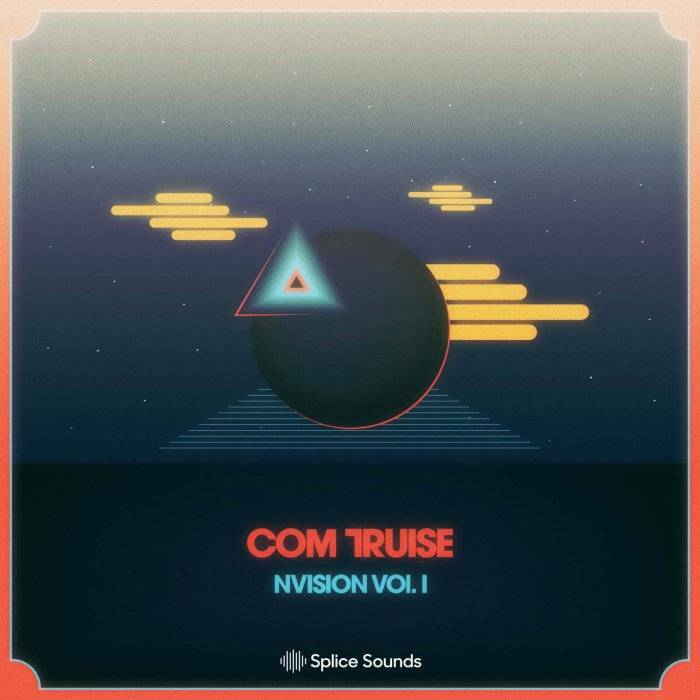 Splice Sounds released Com Truise: Nvision Pack. New York-born, New Jersey-based producer Seth Haley produced electronic music under a number of pseudonyms prior to establishing himself as Com Truise, an outlet for his “slow-motion funk” — warped, bass-heavy tracks that are sludgy but leavened with bright synthesizer melodies. He’s released on Ghostly International, on Adult Swim’s Singles and plenty more. 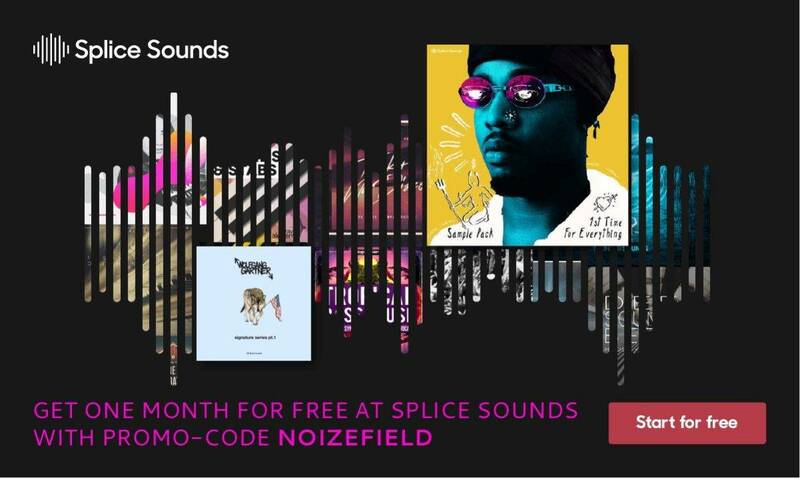 Dive into his moody and abundant synthwave vibes.